This store is sponsored by the Pittsburg State University Residence Hall Assembly. Please call us at 800-929-8184 or email service@swaku.com if you have any questions about this website or our care package program. 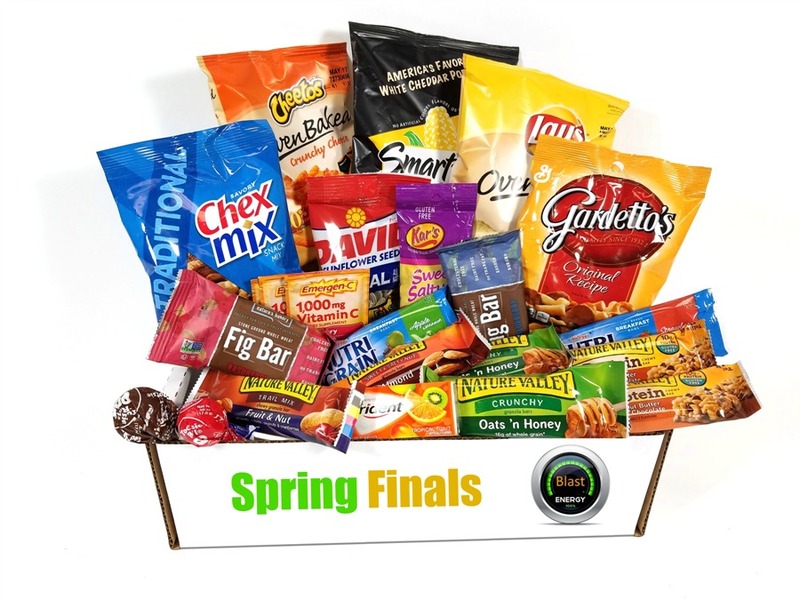 With our Pittsburg State University Residence Hall Assembly care package program, simply select the care package that's best for your student, add a message of encouragement, and check out. It's that easy! Our Pittsburg State University Residence Hall Assembly has designed a great set of care packages and package plans for you to choose from. Don't forget to fill out the free encouragement card; your card will be the first thing your student sees when they open their care package.